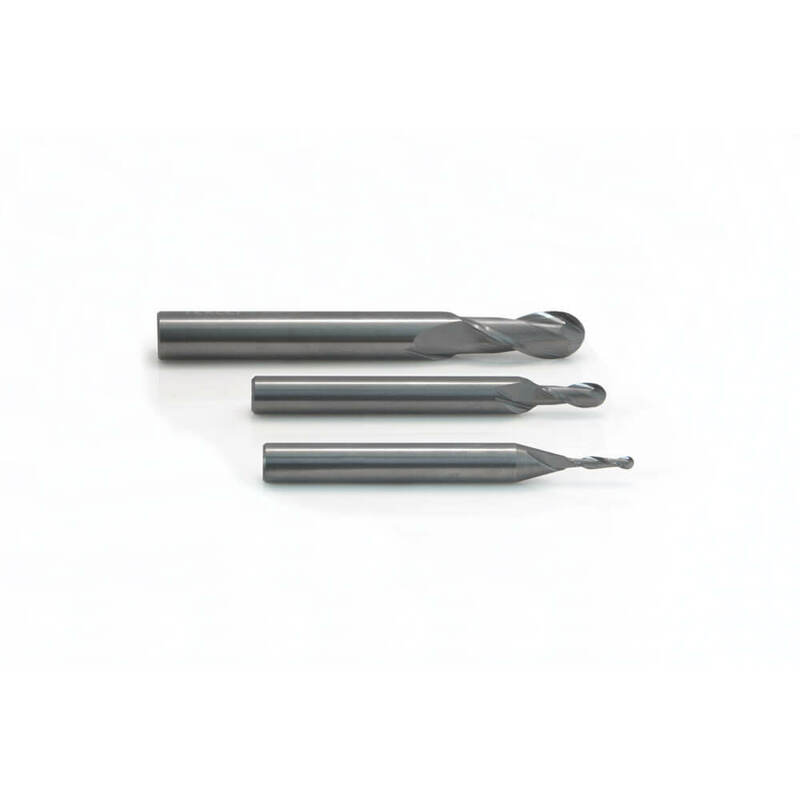 TBN Ball Nose Cutters are used for true 3D CNC machining, such as mould or model making. The solid carbide TBN cutters are designed to remove material in a sweeping action around a CAD/CAM defined 3D shape. The smaller the diameter of TBN cutter used, the finer the 3D detail that can be achieved.